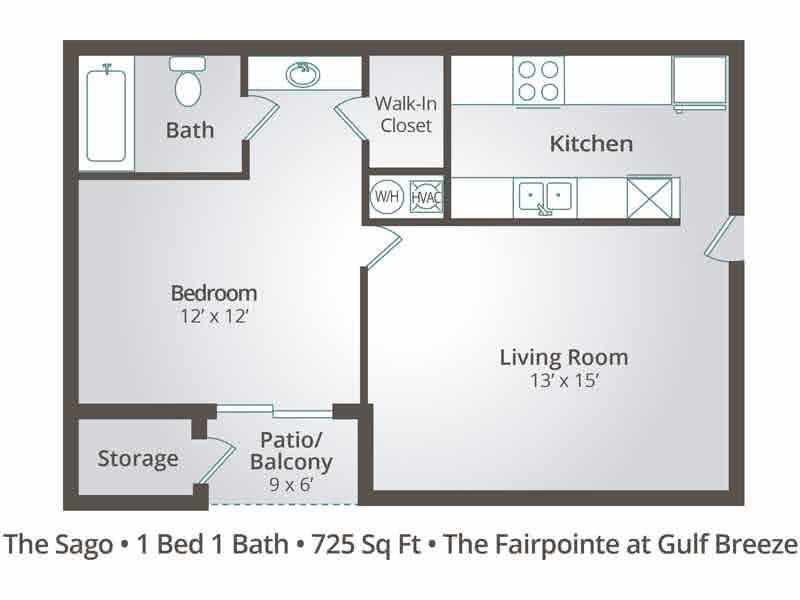 The Fairpointe is ideal for anyone looking for apartments in Gulf Breeze, FL for rent! At The Fairpointe at Gulf Breeze, you can rest assured that living is easy with the most professional management and leasing staff as well as 24 hour on call emergency maintenance. Call The Fairpointe today! 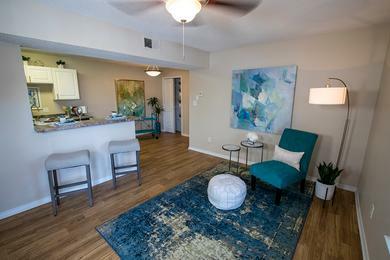 Our community offers spacious and renovated 1 bedroom and 2 bedroom Gulf Breeze apartments with open concept floor plans. Beautifully landscaped grounds will make you feel as if you’re living in paradise! You can enjoy the view from your private patio! 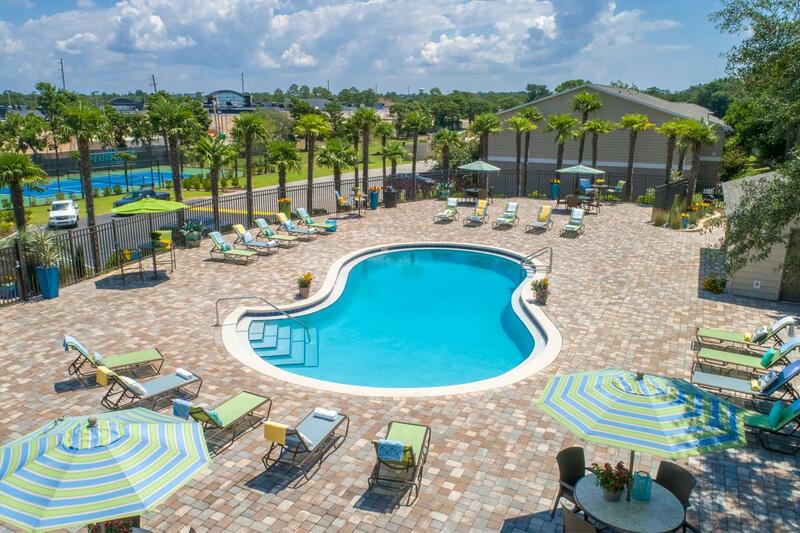 Living at The Fairpointe Apartments in Gulf Breeze, FL will feel like a vacation at home with our resort-style swimming pool, state-of-the-art fitness center, bark park, and tennis court. Located just off of Highway 98, you will never be more than a short drive from your most desired destination. 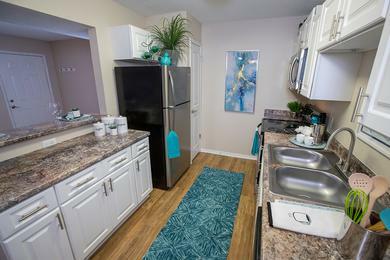 The Fairpointe at Gulf Breeze is just minutes from the white sandy beaches of the Gulf of Mexico. 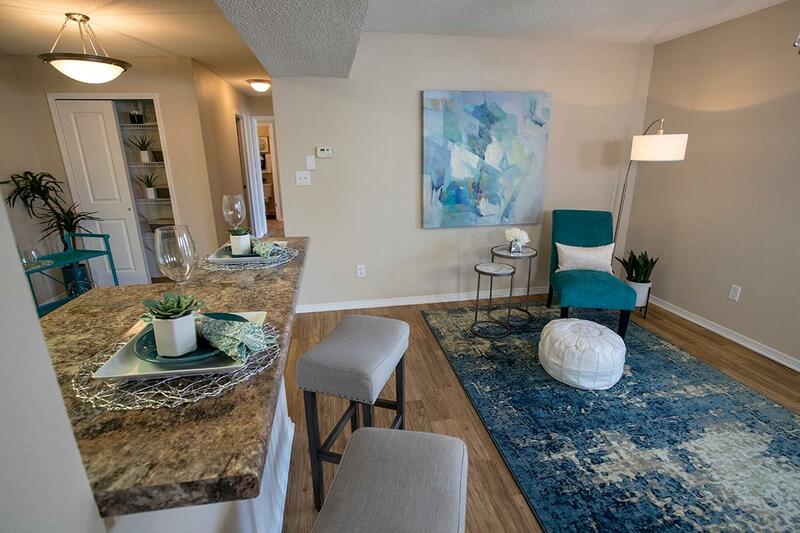 Our Gulf Breeze apartment community is located near Winn Dixie and Publix grocery stores as well as locally owned restaurants like Dave’s Oyster Bar and Papa Nalu’s Aloha Grill. Enjoy a trip to the exotic Gulf Breeze Zoo where you can feed the giraffes and take a ride on the safari train or spend your down time at the driving range and explore the 27 championship holes at Tiger Point Golf Club. 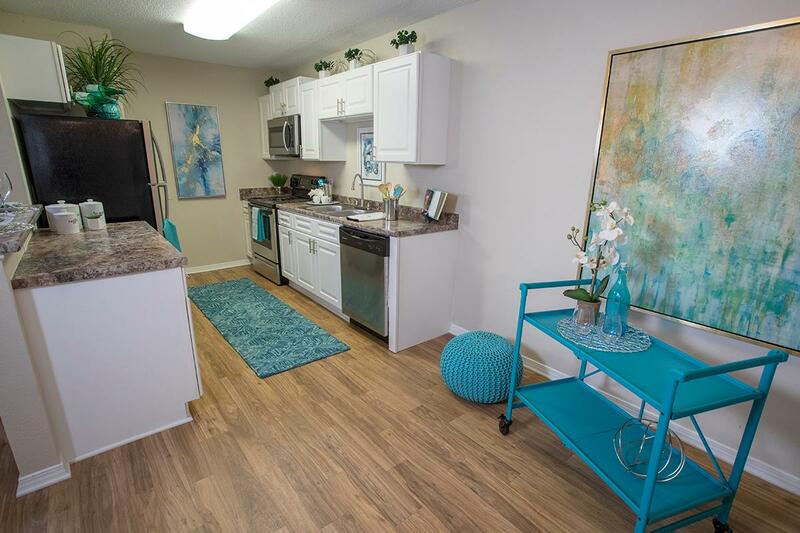 Our community is located a few short miles from Pensacola State College Gulf Breeze campus and Gulf Breeze Hospital. 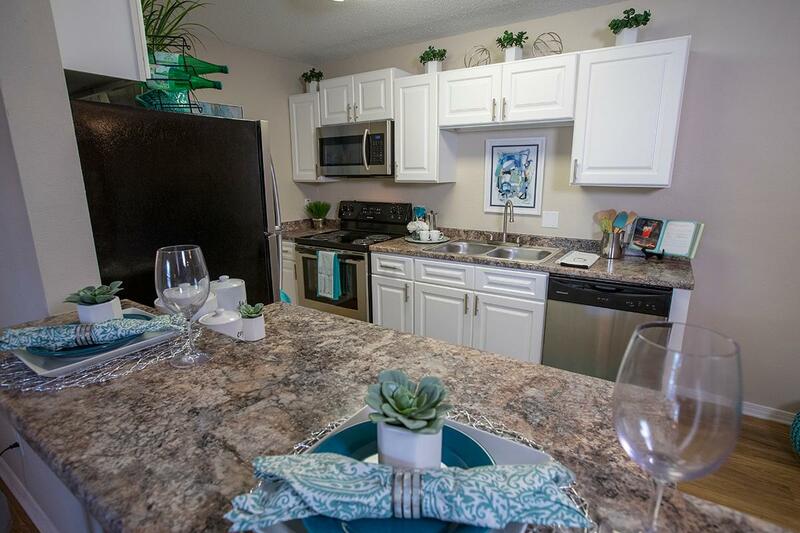 Our apartments in Gulf Breeze, FL are near NAS Pensacola and Whiting Field with Hurlburt Field and Eglin Air Force Base just a short distance away.